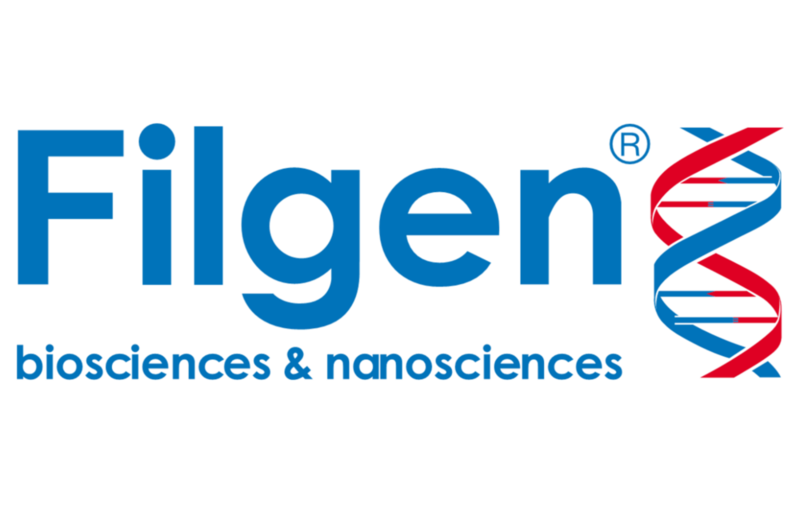 We are pleased to announce that we have signed a distribution agreement with the Japanese company, Filgen Inc., a supplier of scientific equipment to the bioscience and nanoscience research communities in Japan. Japan has always been on our radar as an important country in which to market and sell our AFM probes, given its reputation as a leading nation in nanotechnology research. James Vicary, MD of NuNano, comments "We are looking forward to seeing our probes being utilised in some of the innovative nanoscience and materials research emerging from Japan."